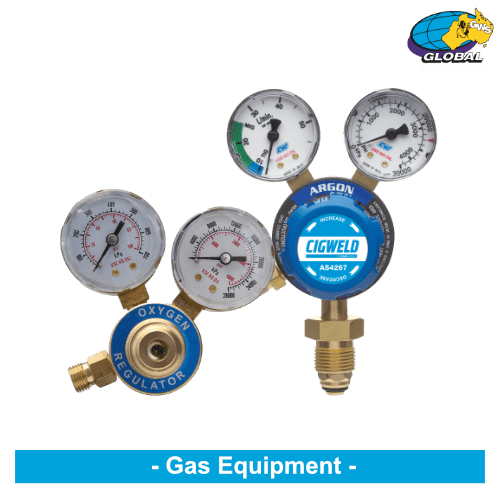 At Global Welding Supplies we offer a full range of major welding, engineering, safety and steel fabrication products and guarantee competitive pricing and service at a local and international level. 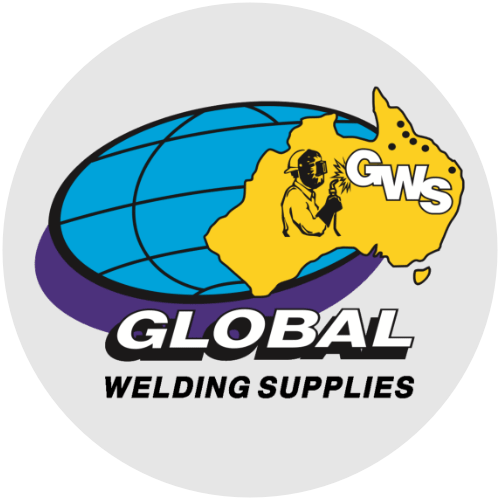 With sixteen years of continual expansion, Global Welding Supplies has become one of the largest independent welding suppliers in Australia and has six stores and major distribution warehouses across Queensland that have been strategically placed to ensure fast and efficient delivery of product and services throughout the construction, mining, heavy fabrication, engineering and sheet metal industries. We have continued to invest in our people, technology and resources to make sure our world class product range and leading edge mobile technology stays at the forefront of the fast moving and demand driven industries we serve. We are also the exclusive distributor of Lorch Welding Machines and accessories in Queendland, Lorch is a leading German manufacturer of high quality, advanced technology welding products with a core focus on the development of smart welding solutions to drive customer productivity in all major industry sectors and backed with exceptional service and support. 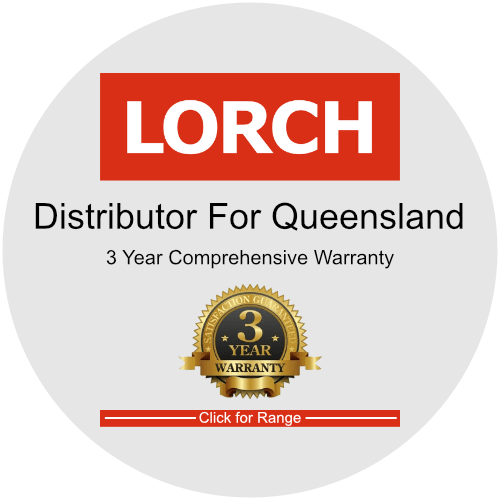 At Global Welding Supplies, we not only offer access to the entire catalogue range of products but together with Lorch support a comprehensive 3 year manufactures warranty and first class technical support to ensure you maintain unparalleled performance and productivity. 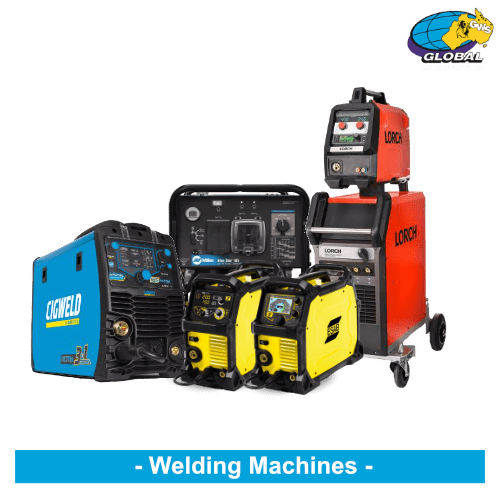 We carry a range of Manual Arc, Mig, Tig, Plasma and Multi Purpose Machines in the industries biggest and most respected brands to ensure all your welding needs are covered. 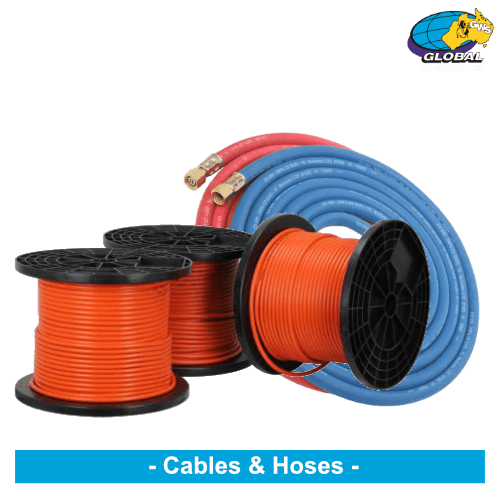 We have a range of spare and replacement cables, hoses & connectors available in multiple diameter and length options for job clamps, tig torch trigger cables, remote control cables, gas lines and more. 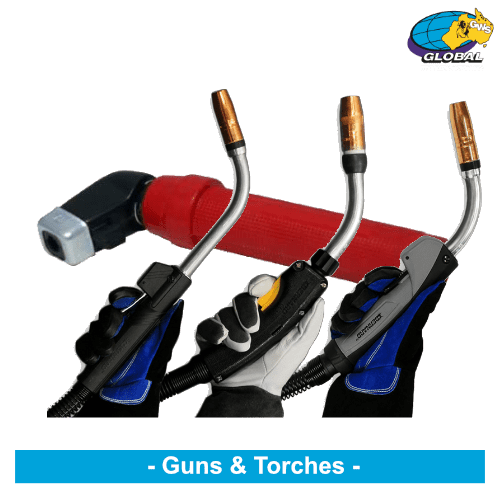 Ergonomically built for great comfort, our guns and torches provide excellent handling and performance in every position. We offer Welding guns and torches for MIG, push pull, spool, fume, innershield, robotic, and submerged arc applications. Speak to our specialists to choose from our wide selection designed to work in many welding applications. 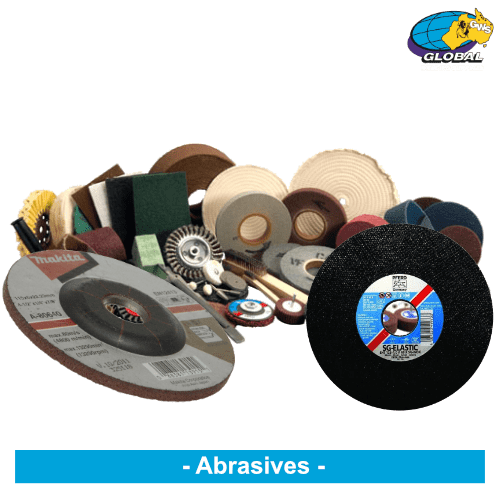 From cut off wheels, grinding wheels, flap discs, polishing and finishing, bonded abrasives and wire wheel buffs we have a comprehensive range of abrasives from major brands like PFERD, Flexovit, Norton and 3M in the most widely used sizes for trade and industry. looking for something bit unusual? give us a call and one of our specialists will run you through our entire range. Time is money, so choosing the right consumable is essential to maximising productivity. 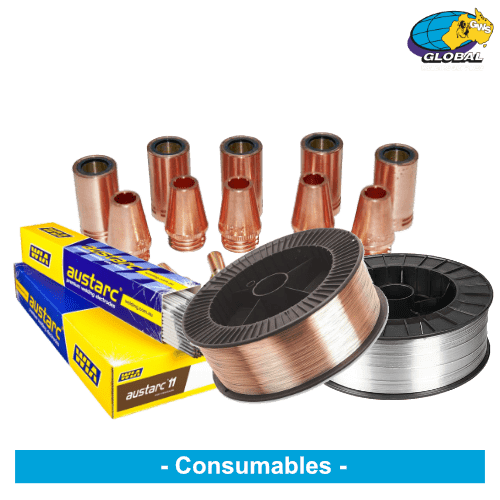 We carry a range of industry recognised welding consumables that deliver the performance that you can count on, from carbons, electrodes, wires (all types), flux core, tig rods & contact tips, we have the product to suit your every welding need. 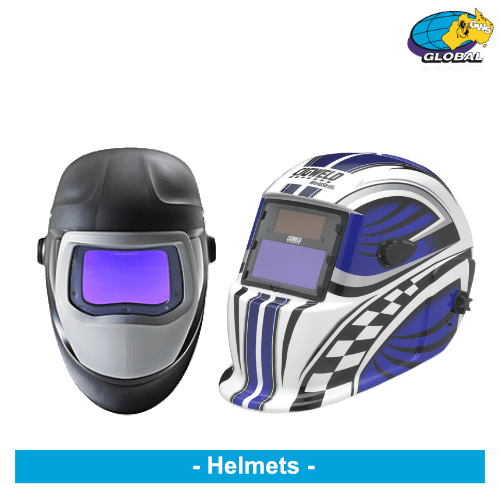 Welding exposes everyone to similar hazards regardless of whether you’re a large manufacturing business or small workshop, thats why standard welding safety practices and equipment are universally applicable for every job. 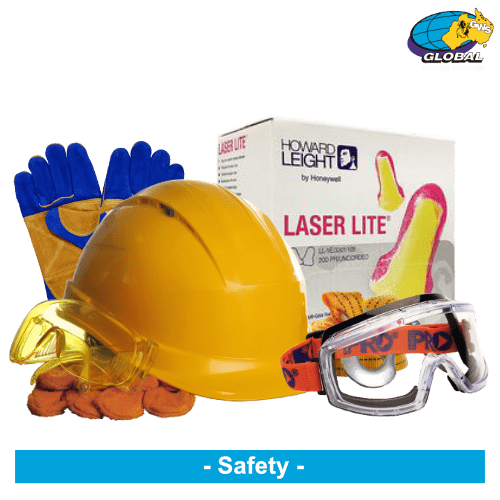 We carry a full range of safety equipment and products including gloves, hearing, sight, breathing, full apparel and head gear to ensure that you are conducting your work in the safest possible environment. 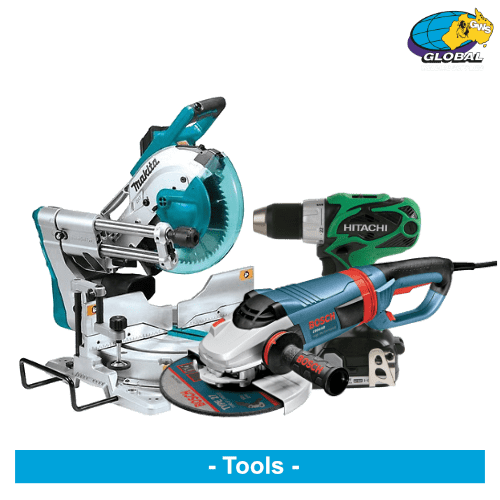 To accompany our welding equipment and consumables we also offer a range of power and hand tools that are widely used and compliment the welding industry. We have access to major tool brands like Makita, Bosch Professional and Hitachi to name but a few. Get in touch for more product range information. Looking for engineering and trade accessories like rigging and harnesses, clamps, fluids, brushes, paints or replacement parts? we have an extensive catalogue range of accessories to ensure that what ever you need, we have you covered. 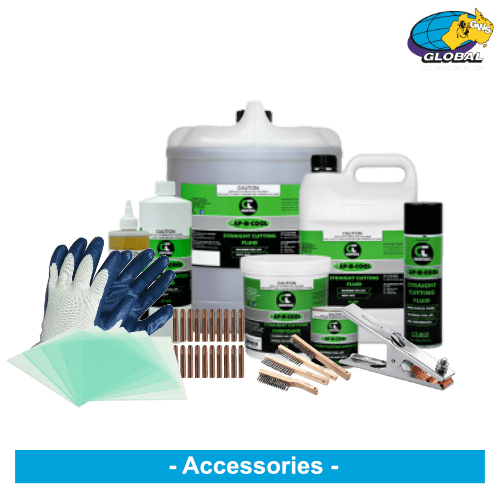 All our products are certified to meet Australian & New Zealand (AS/NS) Standards and all International Organisation for Standardisation (ISO) Codes and we will supply certification and batch numbers for all products sold through our distribution network.